As we approach the tax return season, a survey from document destruction and information security company Shred-It reveals that 38 percent of US taxpayers say they are worried they will become a victim of tax fraud or tax identity theft. Yet according to the study 45 percent admit to storing tax paperwork in a box, desk drawer or unlocked cabinet at home or work. What's more, 19 percent admit they don't shred tax paperwork or physical documents containing sensitive information before throwing them away. While nearly half of taxpayers (48 percent) will file their own taxes online via tax preparation software, more than one-third (37 percent) will file with a certified tax preparer. But of those filing with a tax preparer, only 44 percent say the person preparing their tax returns has not described how they would store or dispose of documents containing their personal information. "The Tax Season and Fraud Prevention Report reveals how common these risky tax filing habits are and how they put taxpayers in jeopardy for fraud or identity theft," says Monu Kalsi, vice president of marketing for Stericycle, the provider of Shred-it information security services. "As we near the April 15 tax filing deadline, we encourage everyone to reassess how they are handling their own tax documents that contain sensitive information and also question how those preparing taxes for us are doing the same." 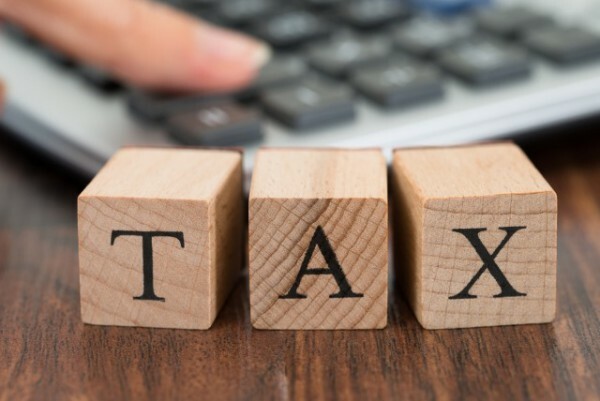 Tax fraud fears hit millennials the hardest with 43 percent saying they are worried they could become a victim of tax fraud or tax identity theft, compared baby boomers (34 percent) and generation Zs (33 percent). Baby boomers (44 percent) are the least likely to think tax documents are the most susceptible to information fraud or identity theft, compared to millennials (64 percent) and generation Zs (55 percent). You can get hold pf the full report in the Shred-It website.